Antares is a star, both in the sky and at our Adoption Center! Sweet Antares is looking for a home where he can shine as bright as his namesake. This shy guy likes to take things at his own pace instead of jumping in paws-first. 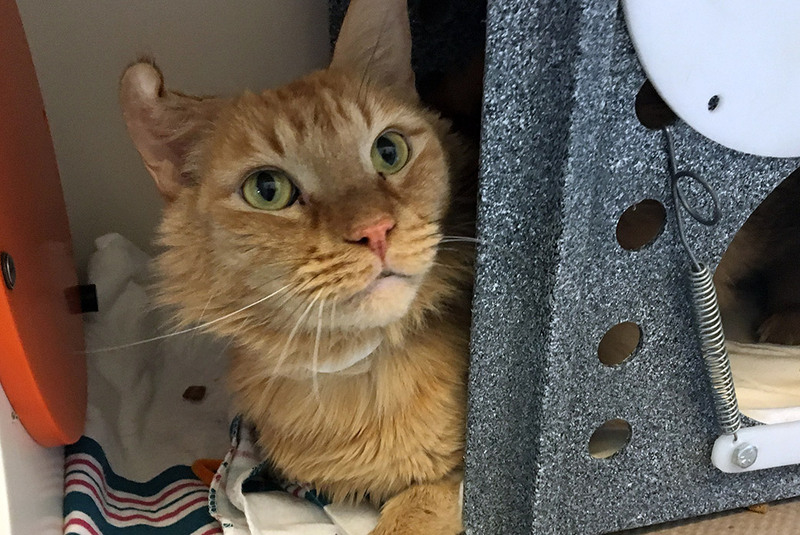 But, with time and after steady introductions Antares can’t keep his true lovebug personality hidden! Paradise for Antares is a quiet night at home with his favorite people. While you’re sprawled on the couch, watching a movie and munching on popcorn Antares will be curled up happily in his bed, munching on treats of his own! This guy can never turn down a taste of the yummy stuff. He might even let out a good, long purr to say, “thank you”! Add in some scratches on the cheeks, neck and back and, for Antares, it’s almost too good to be true! 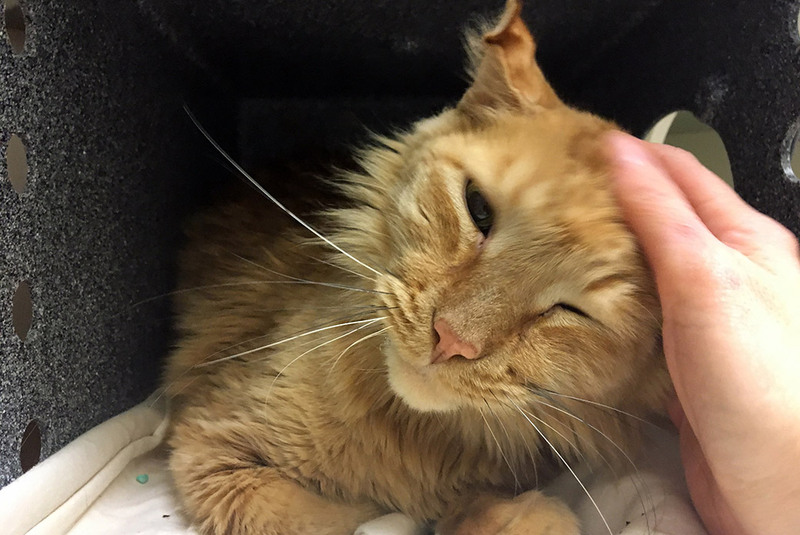 Antares is looking for an experienced cat adopter that will give him time to get acquainted with his new home. 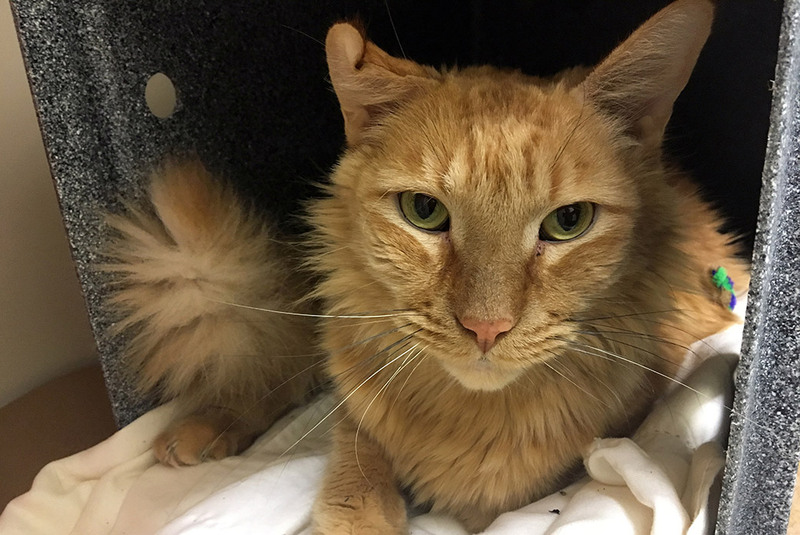 He can live in a quiet household with children ages 14 and up and could benefit from having a confident kitty roommate.